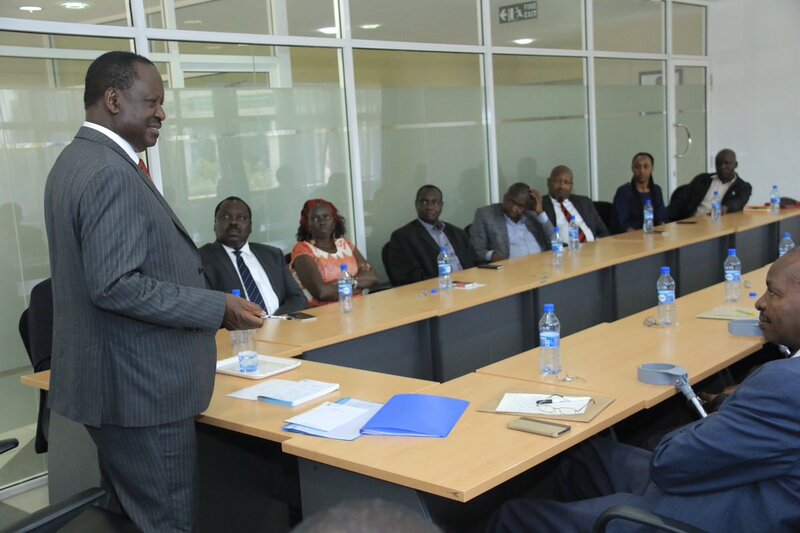 A tweet by former Kenyan Prime Minister Raila Odinga is raising a lot of questions on the interwebs. Concerning the fight against corruption, Mr Odinga has repeatedly stated that over 20 billion Kenya shillings was lost in the Kimwarer and Arror dam scams. How to ensure that the dams whose funds have been embezzled can be set back on track. This means that he continues to say that the money was stolen despite some leaders saying that they are being targeted. Will the money returned without anyone getting arrested? 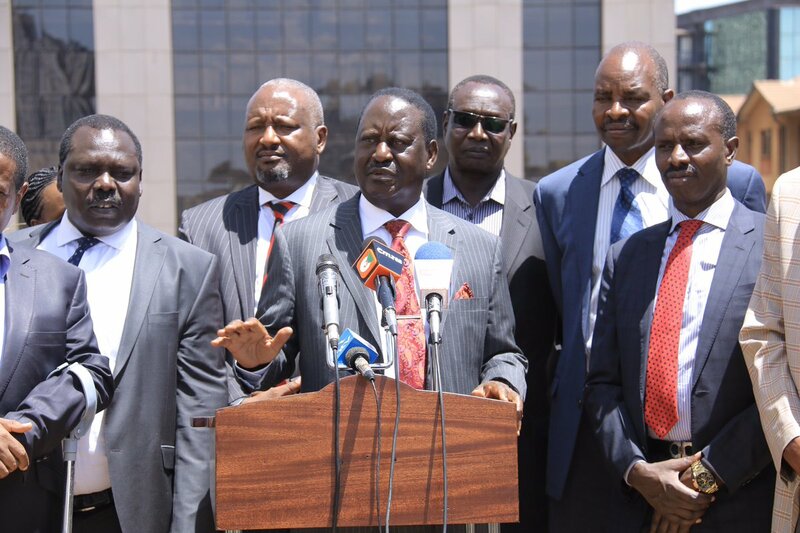 Is there a rift among Rift-Valley leadership?